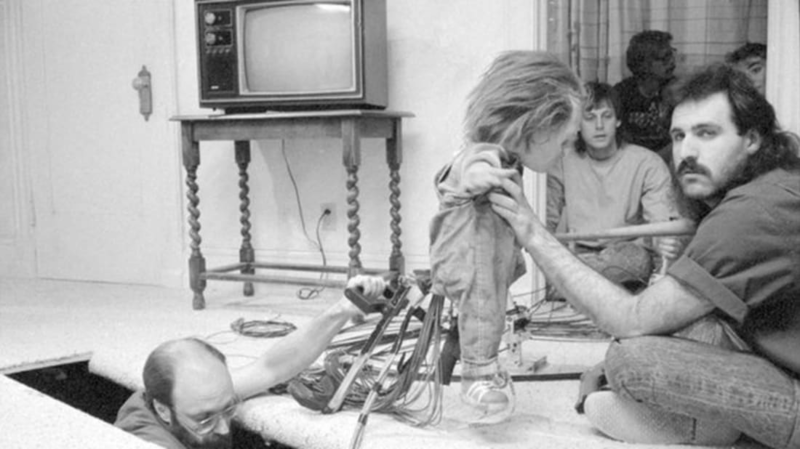 Check out this awesome collection of behind-the-scenes photos from famous horror films. These characters become a lot less frightening when you see them this way. Except maybe for the clown from It. That dude is still sort of bewildering. There’s a certain art to naming a Taco Bell menu item. Nobody is using phone booths anymore, so let’s make some of these. Horace Fletcher thought you should eat dinner for hours, with a single bite taking ten minutes to complete. Unless you work for this one. Get them a hard boiled egg mold or one of these other highly specific kitchen gizmos. When Will Mickey Mouse Belong to Us? When does the world’s most famous rodent enter the public domain?